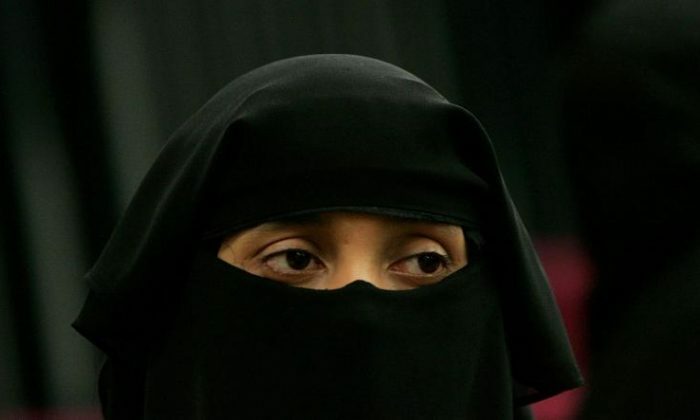 Women who wear a burqa or niqab out in public in the Swiss region of Ticino will face as much as a $9,800 fine after the local government made it illegal to wear face veils in public. Nearly two-thirds of voters in the Swiss region supported the ban in a referendum two years ago. 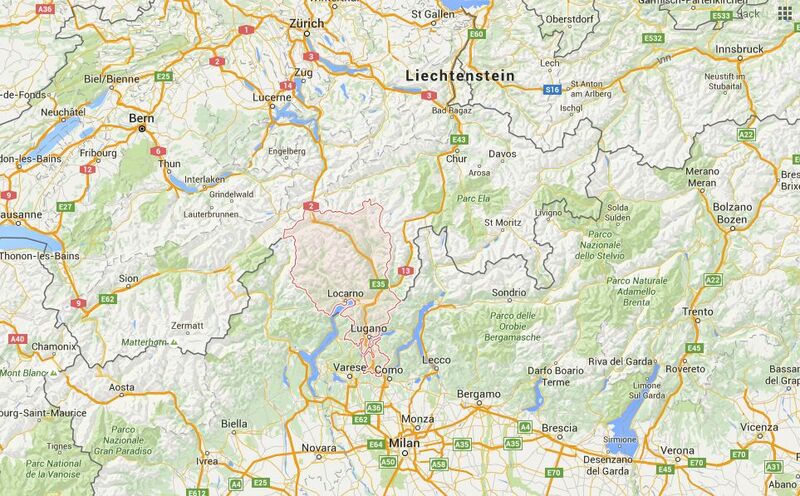 The legislation was passed by the cantonal parliament of the Italian-speaking Swiss region earlier this week, according to the Swiss edition of The Local. A burqa, which covers the body from head to feet, is worn in many Muslim-majority countries. Essentially, full-face veils were banned completely in public places, including shops, restaurants, and behind the wheel of a car. There will be no exceptions for tourists. However, other forms of face coverings like masks, balaclavas, or helmets will be permitted. Those who break the new face veil law will face a fine ranging from approximately $100 to $9,800. When the parliamentary session deal with the burqa took place, security measures were increased. A metal detection device was installed in the building to screen people coming inside the building, the ATS news agency said. Giorgio Ghiringhelli, who came up with the proposal, said the move would send a message to “Islamist fundamentalists” across the country, reported The Independent. “Those who want to integrate are welcome irrespective of their religion,” he was quoted by the paper as saying. “But those who rebuff our values and aim to build a parallel society based on religious laws, and want to place it over our society, are not welcome,” he added. France passed with a similar law in 2010, the first European country to do so. France’s law was upheld by the European Court of Human Rights in 2014. But the burqa ban was rejected in the Swiss cantons of Basel, Bern, Schwyz, Solothurn, and Fribourg. The national Swiss Parliament also rejected the ban in 2012.